Our practice is exclusively patient centered. It is designed and maintained so we can provide you with the comprehensive oral care in a friendly and relaxed atmosphere that you deserve. You can enjoy comfortable dentistry with Nitrous Oxide Sedation and overhead TV monitors. All while you receive the highest standard of care. We utilize the best-proven techniques and quality materials when delivering care to you and your family. 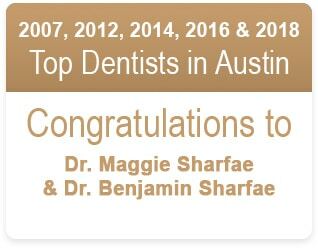 We were voted among Top Dentists in Austin by top Dentist Inc. and covered in January 2008 issue of Austin Monthly magazine. 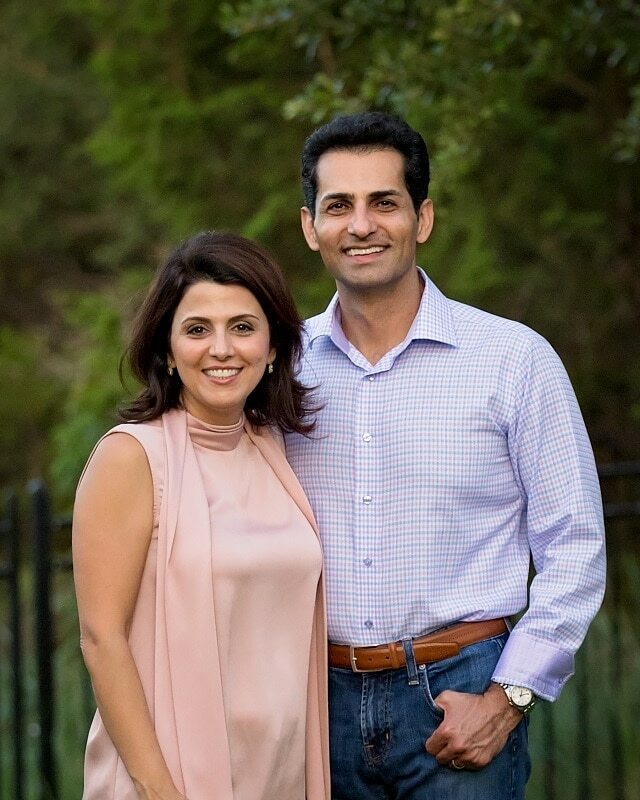 So if you are looking to establish a mutually trusting and professional yet friendly long-term relationship with compassionate and dedicated dentists in Austin, you don’t need to look any further. One visit to our office will convince you that we set the bar very high to ensure your comfort and satisfaction. Great experience as always. Been a patient here for more than a decade and highly recommend them. Never have to wait for the doctor. Doctors and staff are very nice and caring. As always, I had a great experience and I am thankful for their consistency in providing excellent care for their patients. Our mission is simple. 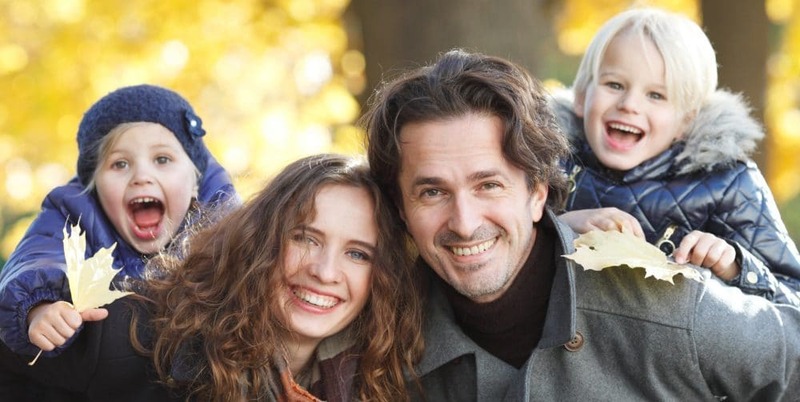 We want you to feel like family and know that you have a family dentist that cares about you. Let us take care of your family and be your last dentist. Call today to make an appointment and join the family. © 2016 Austin Modern Dentistry of Oak Hill. All Rights Reserved.